Make your kitchen performance quick and easy with multi-cookers. They are ideal to make every day’s dish. Prepare your meal with multi-cookers online from Ajkerdeal.com. These multi-cookers offeryou various functions to make your meal easily & quickly.They can be used for frying, stir-frying, rice cooking, boiling or warming. 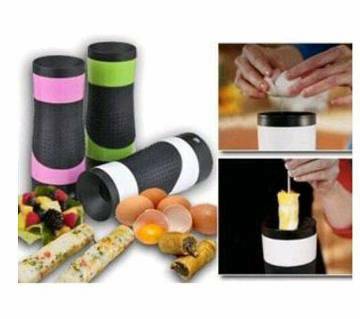 They come with non-stick coating which prevents food from sticking to their surface. Make your cooking easy and add a little more flexibility in cooking with multi-cookers for smart life. They are also ideal to bring a great addition to your kitchen. 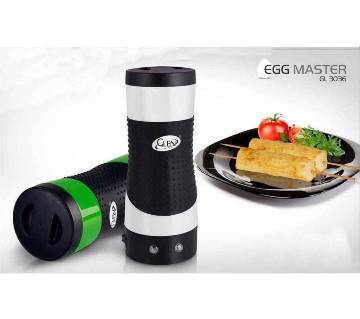 They comes from the famous home appliances brands like Kiam, Miyako, Ocean, Donlim, Novena, Walton and many other for your convenient online shopping. Besides, there are also curry cookers available at our site. 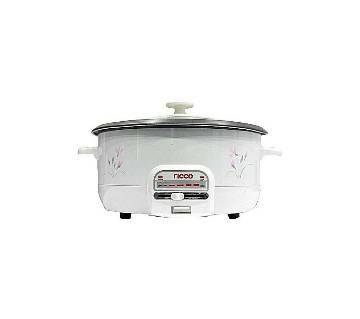 We offer you an exciting range of curry cookers to cook delicious curry items. Cook porridge, soup, stew, pulao, steam vegetables in a convenient and hassle-free way. This smart kitchen appliance can cook almost any dish and will allow you to cook a variety of healthy and delicious meals. 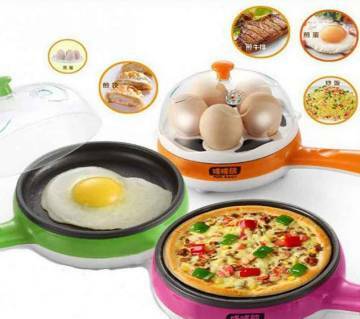 You can also cook oil and fat free foods using these multi-cookers. Enjoy the best taste of your favorite food using multi-cookers. 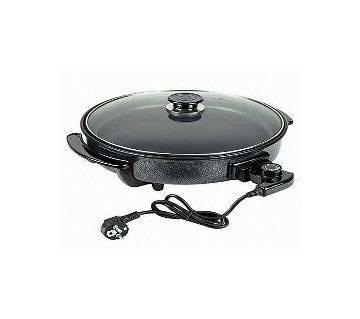 They also come with advanced features like automatic warmer and delay timer, non-stick inner pot for easy cleaning, easily removable inner cooking pot, detachable power cord for convenient storage, with thermal fuse and thermostat to suit your need. They are safe and easy to clean and use. 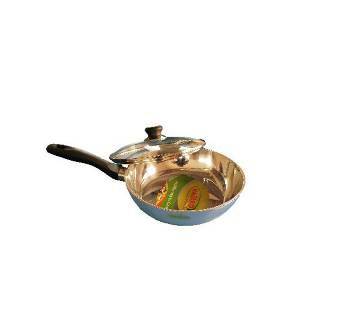 There are casseroles which come with various colors and stylish designs. They also ensure good quality foods and helps to cook your foods remain warm for hours even after cooking. Buying multi-cookers is very much easy to quick up your cooking process. 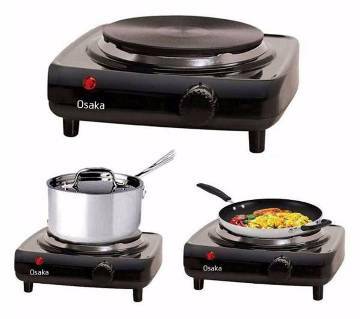 Buy multi-cookers online from Ajkerdeal.com for the great variety of multi-cookers to ease your cooking process. AjkerDeal offers huge collection of kitchen and dining products. You will find any product related to this category in this section. Just browse through ajkerdeal.com to find out the desired product you need.